Vans lovers cover your eyes. 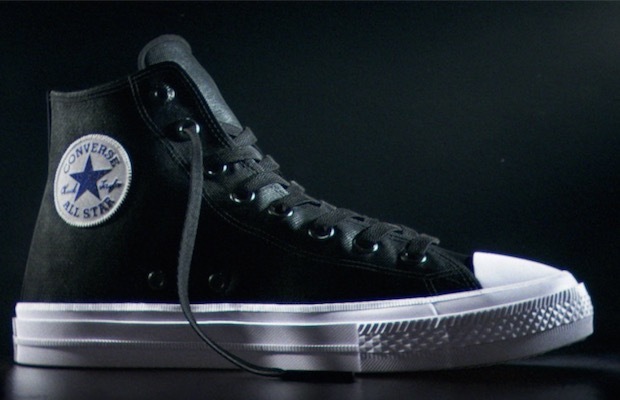 It turns out, Converse are the preferred shoes across the United States. A study done by the popular fashion site Polyvore, and reported by Refinery29, shows that Converse shoes were the most-searched sneakers across all the 50 states—including D.C. and Puerto Rico. Vans came in at the second spot with 48 states—including D.C. and Puerto Rico—and the third spot differed but Jordans and Adidas were wildly searched. If you want to see your state's top 3 shoes click here. Love Converse? Hate Converse? Let us know your favorite sneakers in the comments below.